Since the first time I shot a Bill Clinton event in 2006, I have been fascinated, intrigued, and lately, taken aback with what has been happening south of the border. As much as are afraid to admit, US Politics can be equated with world politics. 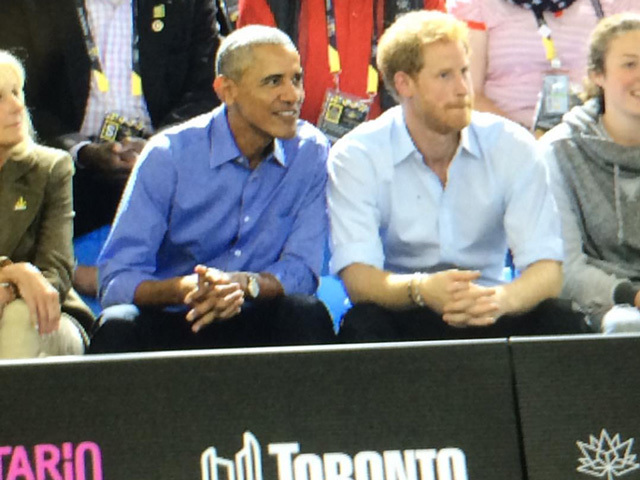 What the Invictus games in Toronto has shown us is that inclusion will beat out exclusion. A good heart will always triumph in the end. 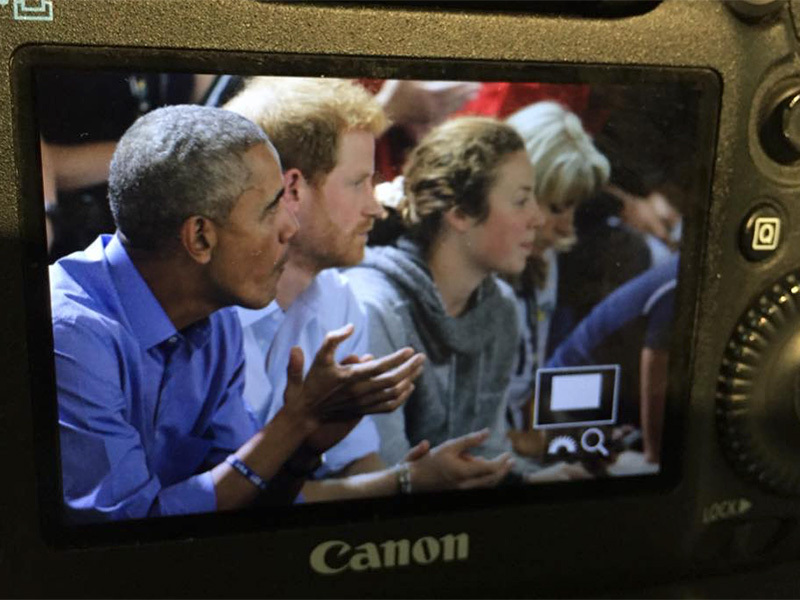 The Prince Harrys and Barack Obamas of this world can lead the way past those who try to break the human spirit.